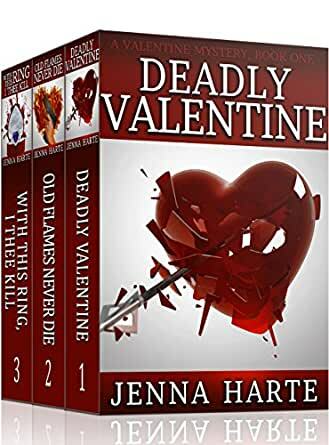 Valentine Mystery Boxed Set: Books 1-3 (Valentine Mysteries) - Kindle edition by Jenna Harte. Romance Kindle eBooks @ Amazon.com. Start enjoying the romance and mystery in the Valentine Mystery Boxed Set today. The Valentine Mysteries are full-length novels of mystery and romance, including intimate scenes. 5.0 out of 5 starsFabulous romantic mystery box set! I adore a good romantic suspense/mystery series following the same couple so this box set was perfect for me! Book 1: I love mysteries, and this one certainly did not disappoint. Jack is invited to a party by the secretive Asa who says he has a business proposition but won't give any details. At the party, Jack sees Tess again for the first time in 3 years. Tess is upset at seeing Jack again, but the reader doesn't learn the details about their history until later in the story. When Asa is killed, Jack is the prime suspect and Tess eventually agrees to be his lawyer. I was hooked from the very first page and couldn't wait to learn more about the characters. The mystery reminded me very much of the game Clue, and while I had guessed the murdered, I didn't think it was painfully obvious. I loved seeing Tess and Jack's relationship, and I'm glad that their past wasn't revealed right away. Book 2: This is a fun follow up to book 1, and there are a lot of changes for Jack and Tess! They are really coming into their own as individuals as well as a couple. Again, Jack and Tess face a lot of challenges here, but they come out on top and are even stronger for it. Their romance is just lovely and it is great to watch it continue to grow. The mystery was also fantastic and kept me guessing. There were lots of twists and turns, and the pacing was on point. The mystery and the romance really complement each other and there is a nice balance. Book 3: 5 stars! This book was all I wanted it to be, and it even surpassed my expectations! I loved the mystery surrounding the ring and thought that was a really fascinating element. There was even more character development in this book, and I have really come to think of these characters as friends! It also feels like Jack is a bit different from a lot of heroes you encounter. His love for Tess is obvious, and I really adore them together. This was another fantastic book that I couldn't get enough of. So excited for more! 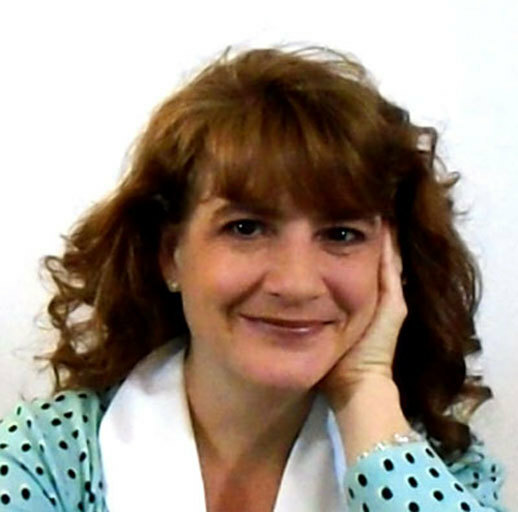 I am German and just love Jenna Harte's books! The Valentines are so romantic and so thrilling! When I started reading I couldn't stop and was eager to learn what happens next! Every single book of the three is so nice to read! You will love it, better, them! The Valentines and their stories ;) Thanks Jenna for writing these terrific books!